Find out how to contact us by phone, mail or e-mail. 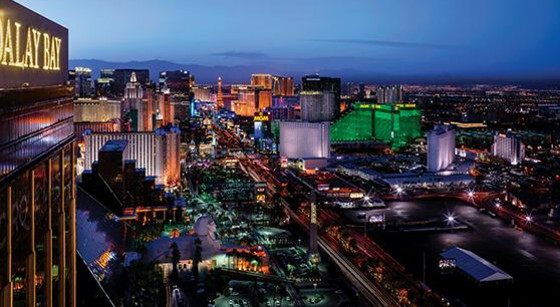 The departments of the LVCVA exist within three umbrella divisions: executive, marketing and operations and function with guidance from its board of directors. All are vital to the mission and purpose of the LVCVA.